← Something about the sea? looks so cool and loved those faces! hi sir i love your work your photos are just amazing. I need your small help can you plz help me? There is my some questions? 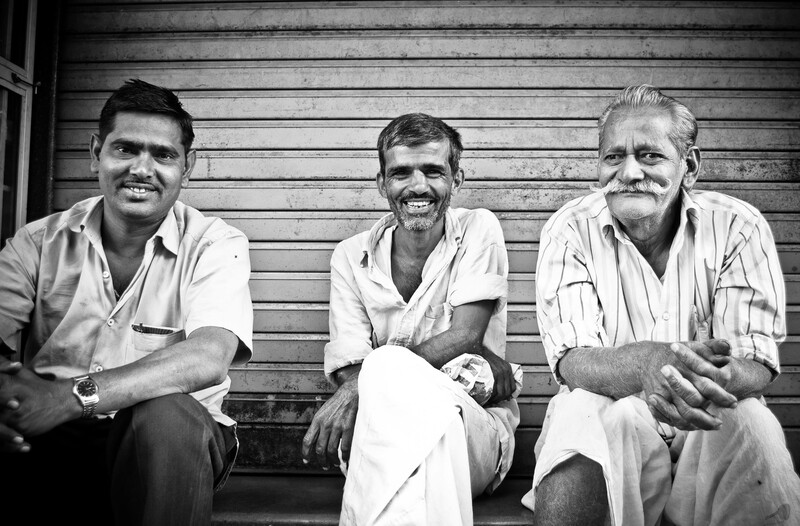 1.which is the best camera for street photography ?and what is the rules in India for street photo photography?